As a registered dietitian, Amanda can translate scientific information about food and nutrition into practical dietary advice. 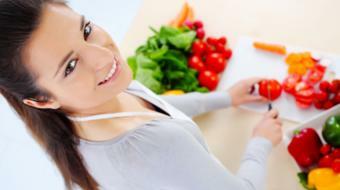 She understands that food, nutrition and physical activity are all components of improving overall well-being. • Allergies and Intolerances: Simply removing foods that cause allergies and intolerances is not enough - you need to ensure that you replace those nutrients. 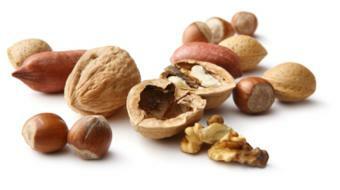 Some of the foods that commonly cause allergies and intolerances are eggs, peanuts, soy, milk, and fish and shellfish. •Women's Health: Amanda helps women of all ages assess and meet their nutritional needs and plan a balanced lifestyle while coping with cravings and learning about healthy snacking and eating habits. 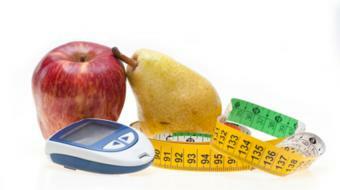 •Specialized Health: Certain food and drinks may make an existing health condition worse. 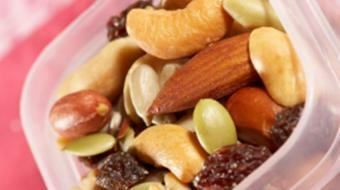 Amanda helps clients develop a customized plan to avoid problematic foods. •Weight Management: Amanda helps clients manage their weight in a healthy way, and does not promote popular diets. She will assist clients in learning about proper portion sizes, provide recipes and meal ideas, and look at physical activity. Are you a health practitioner that works at Balance N Motion? Sign up with Health Choices First.